Why did HP do this? 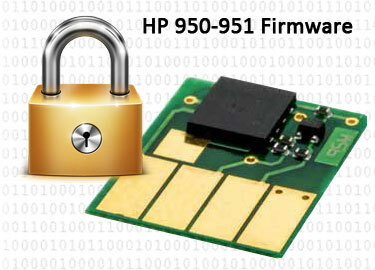 See ACTIONABLE INTELLIGENCE Report, Sept. 15 2017 — Is HP up to Its Same Old Firmware Tricks? 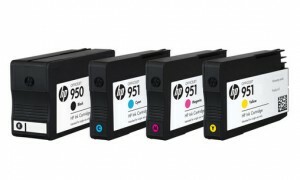 1) Upon installation of a refilled HP 950, 950XL, 951 & 951XL ink cartridge you will observe various ‘Used’, ‘Counterfeit’ & ‘Non-HP’ alert messages. Choose ‘Yes’, ‘Continue’ and/or ‘OK’ to bypass the various nuisance alerts. This will enable normal print operations. 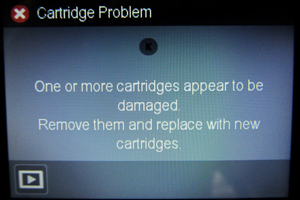 For the HP printer error(s): “Printhead Failure“, “There is a problem with the ink system” or “Ink System Failure“, we suggest you return to ink refill lab and request to have the cartridge’s chip evaluated and request to have the ink cartridge weighed to ensure it has an adequate amount of ink inside (i.e. 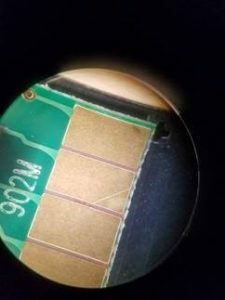 if air is ingested into the internal PRINTHEAD this will usually cause a ‘Printhead Failure’ error condition, or similar). 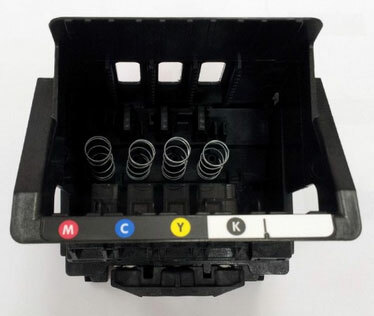 NOTE: With refilled ink cartridges, if you received an “Unauthorized ink”, “non-genuine ink cartridge may affect warranty”, “counterfeit ink” or similar message, you can simply ignore/dismiss these messages by pressing ‘OK’ once for each cartridge, so that the printer resumes its normal operation. 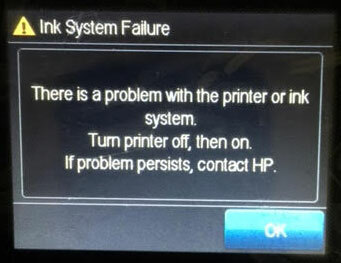 If you do not have the full printer driver version installed it is possible that you may not be able to see the cartridge error bypass option – you may need to install the complete printer driver version for your computer’s operating system. 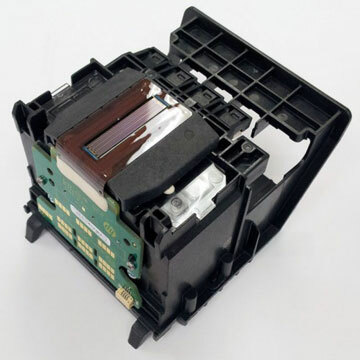 HP OfficeJet Pro 8100 Printer ( N811a ), HP OfficeJet Pro 8600 Printer ( N911a ), HP OfficeJet Pro 8600 Plus Printer ( N911g ), HP OfficeJet Pro 8600 Premium Printer ( N911n ), HP OfficeJet Pro 8100 Printer ( N811d ), HP OfficeJet Pro 8610 eAIO Printer ( A7F64A ), HP OfficeJet Pro 8620 eAIO Printer ( A7F65A ), HP OfficeJet Pro 8630 eAIO Printer ( A7F66A ), HP OfficeJet Pro 251dw Printer ( CV136A ), HP OfficeJet Pro 276dw MFP Printer ( CR770A ), HP OfficeJet Pro 8610 eAIO Printer ( E1D34A ), HP OfficeJet Pro 8615 eAIO Printer ( D7Z36A ), HP OfficeJet Pro 8616 eAIO Printer ( J5T77A ), HP OfficeJet Pro 8625 eAIO Printer ( D7Z37A ), HP OfficeJet Pro 8640 eAIO Printer ( E2D42A ), HP OfficeJet Pro 8660 eAIO Printer ( E1D36A ).